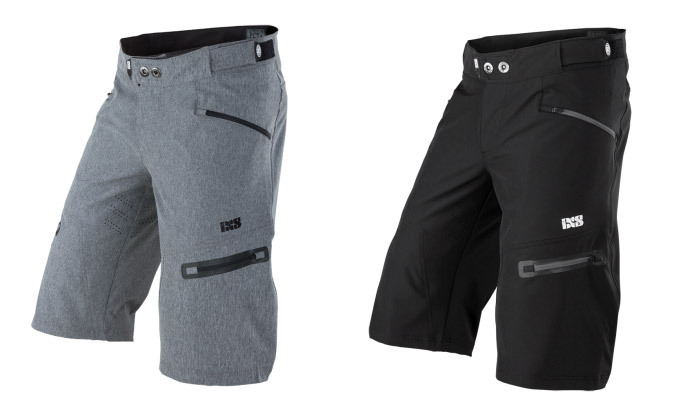 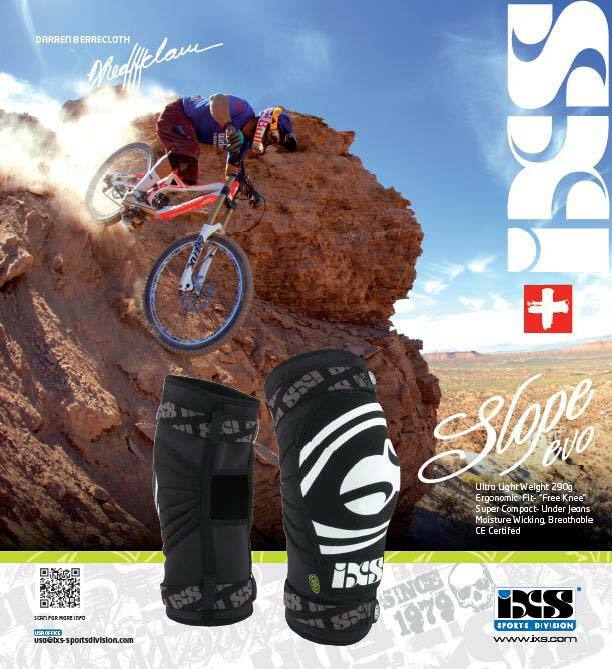 New product highlights for 2015 including a new line of shorts. 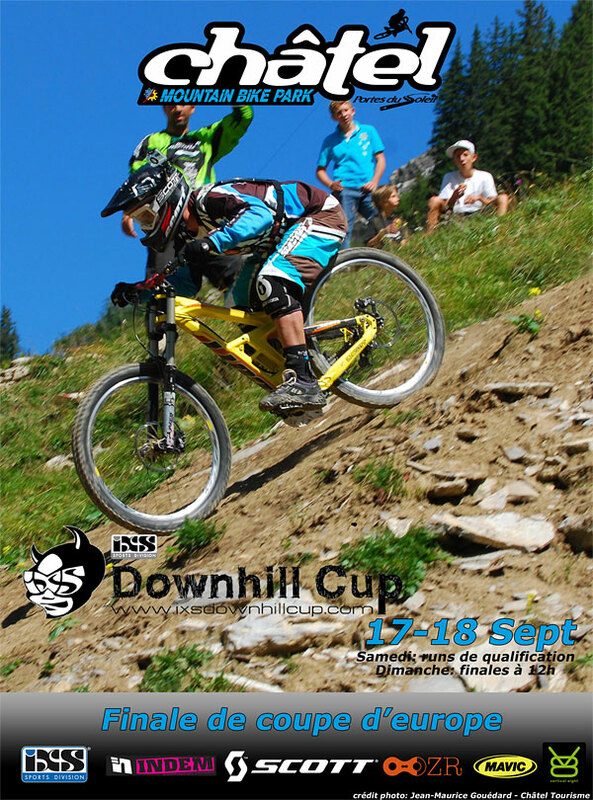 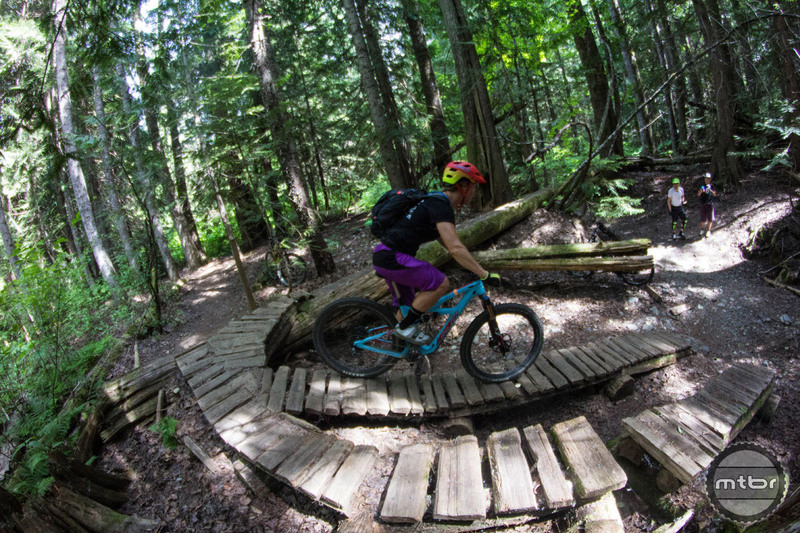 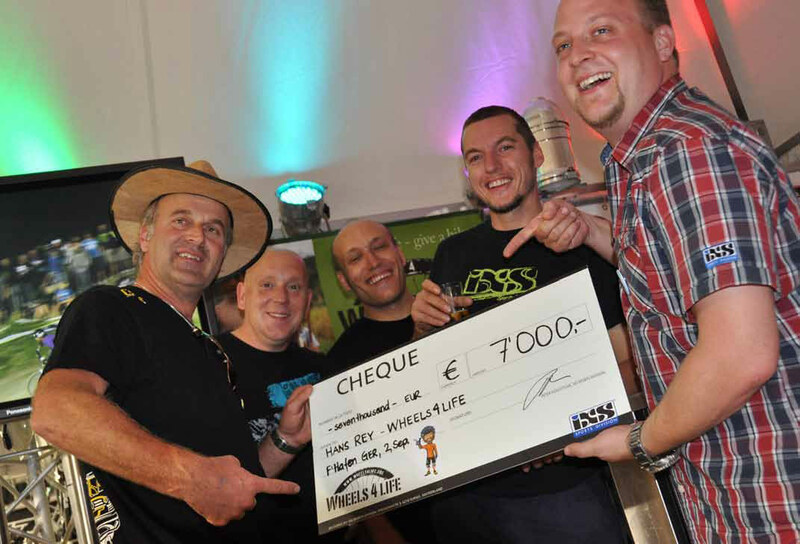 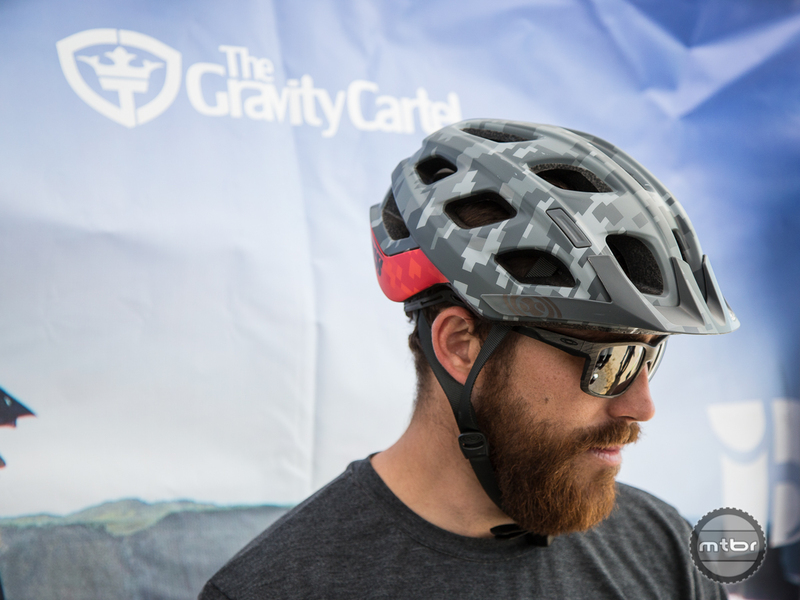 Also, the Gravity Cartel signs Mountain Bike Pro Eric Carter to their team. 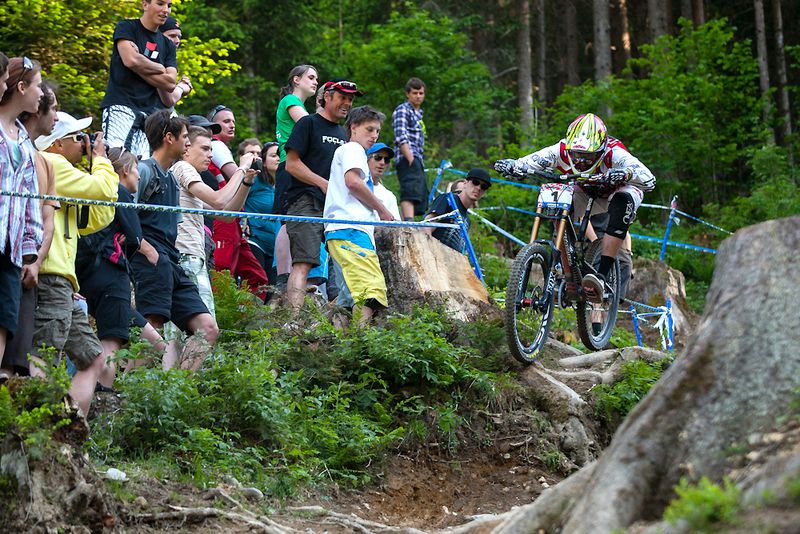 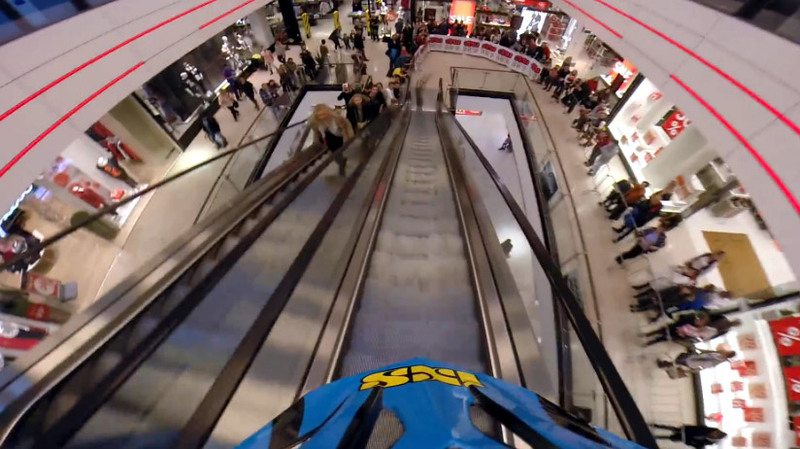 Watch this quick edit of Austrian racer Hannes Slavik ripping it up in a very unlikely setting for a DH race. 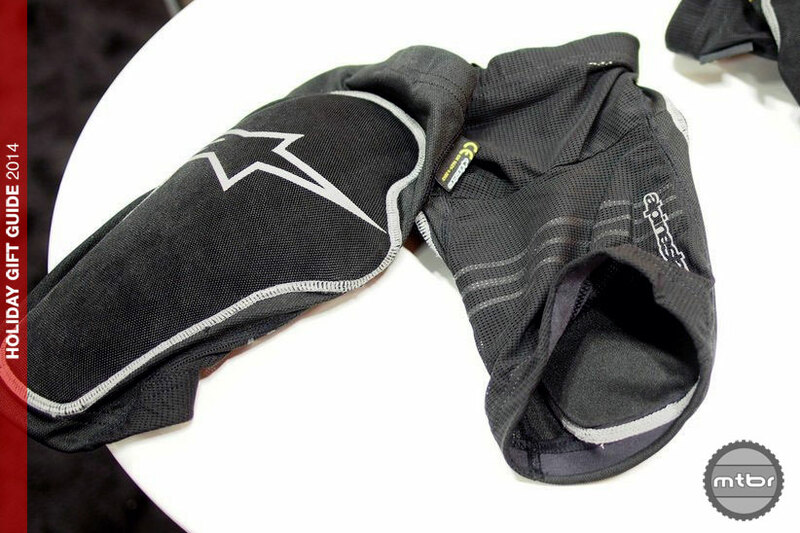 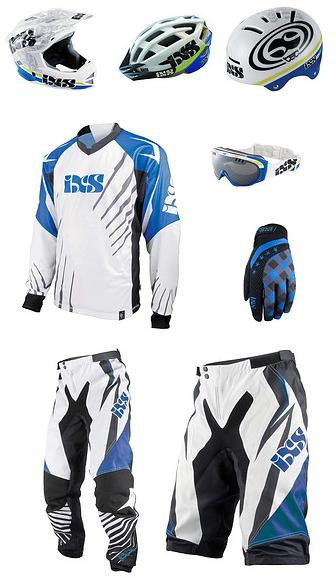 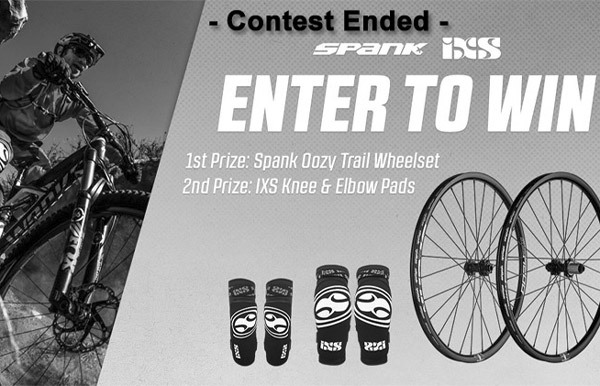 A run-down of the iXS Trail RS helmet, Dagger Knee Guard and the Flow series knee and elbow pads. 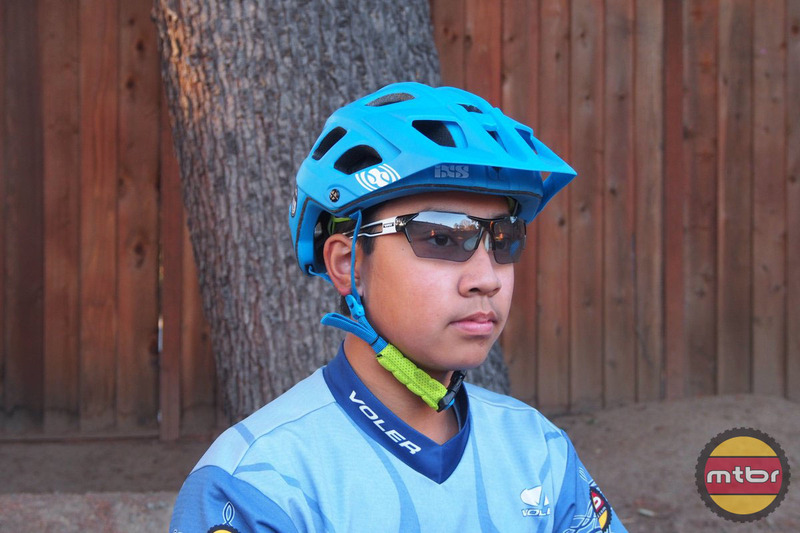 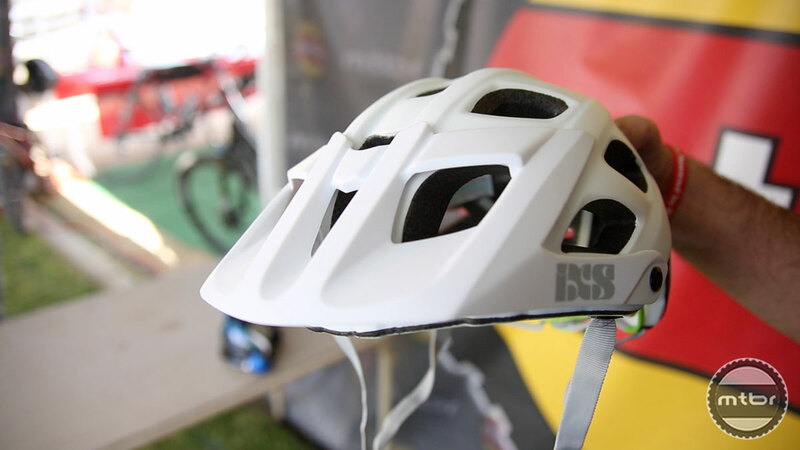 The Trail RS helmet is a light, attractive, full coverage helmet that can be had for $119. 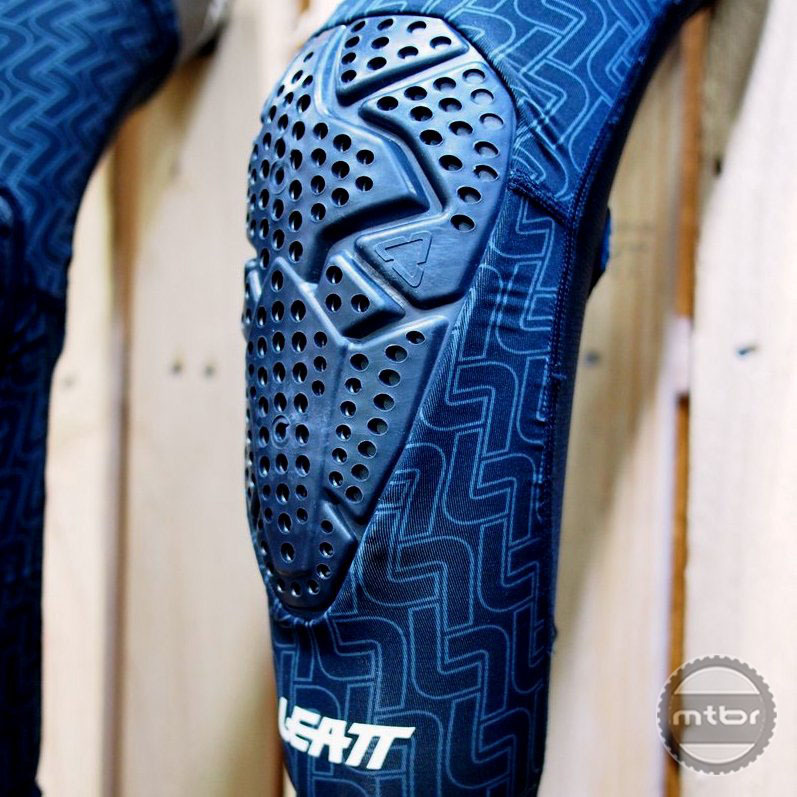 Read on and see if it’s right for you. 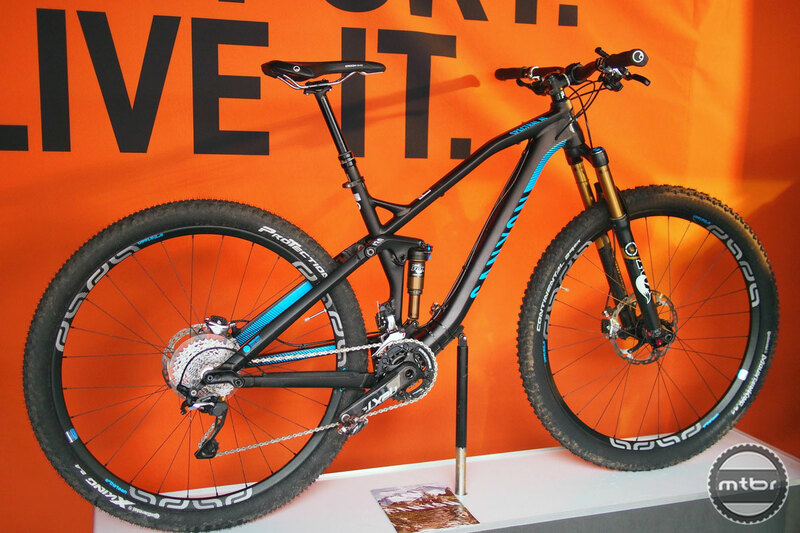 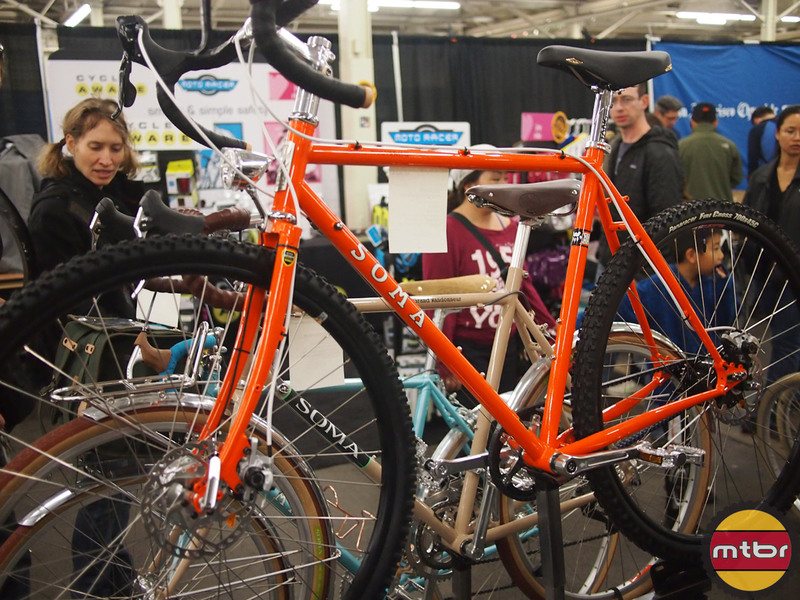 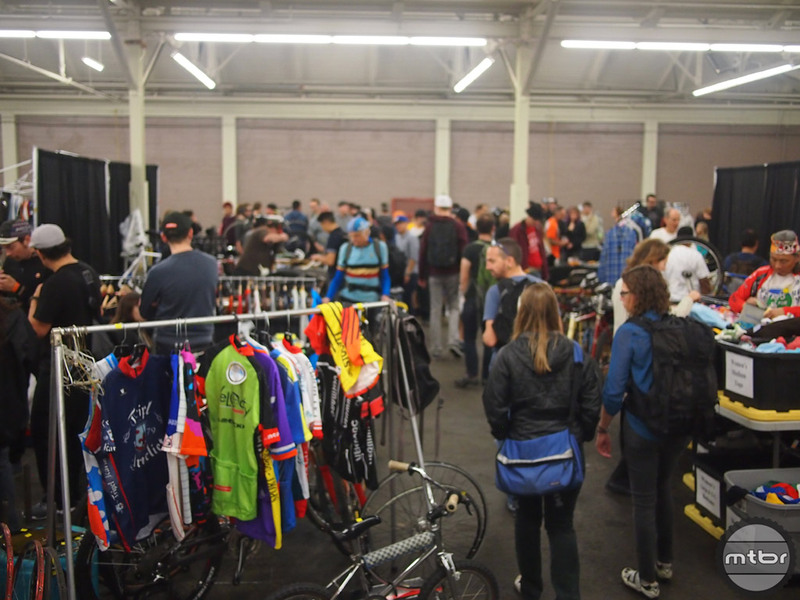 A ton of photos and highlights from the 2013 edition of the SF Bike Expo featuring bikes from Soma, NTS Works, Bicycle Fabrication, Vanmoof, Stranger Bikes and more!